Celebrate Lunar New Years with Miles! 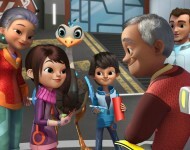 Disney Jr.’s animated series “Miles from Tomorrowland” has a Lunar New Year episode airing tonight, just in time for the festivities! 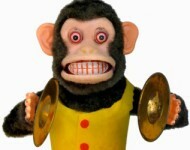 I play Gong Gong, Miles’ grandfather. It’s a very fun show!